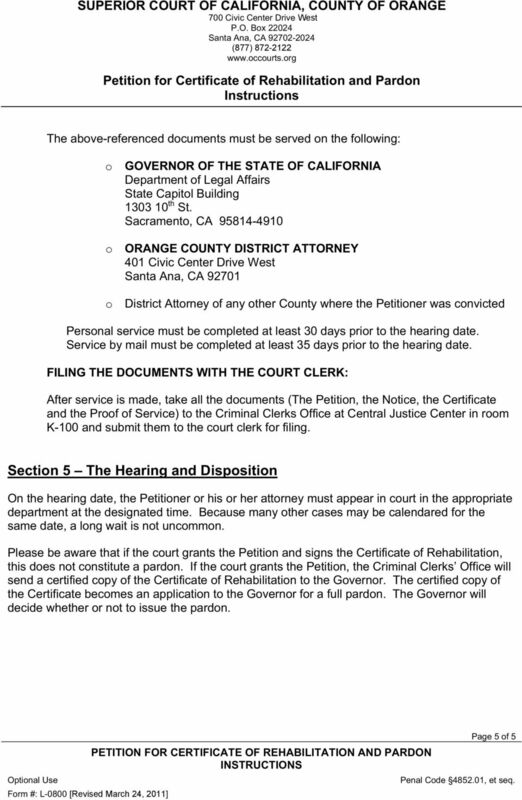 Download "SUPERIOR COURT OF CALIFORNIA COUNTY OF ORANGE 700 Civic Center Drive West P.O. 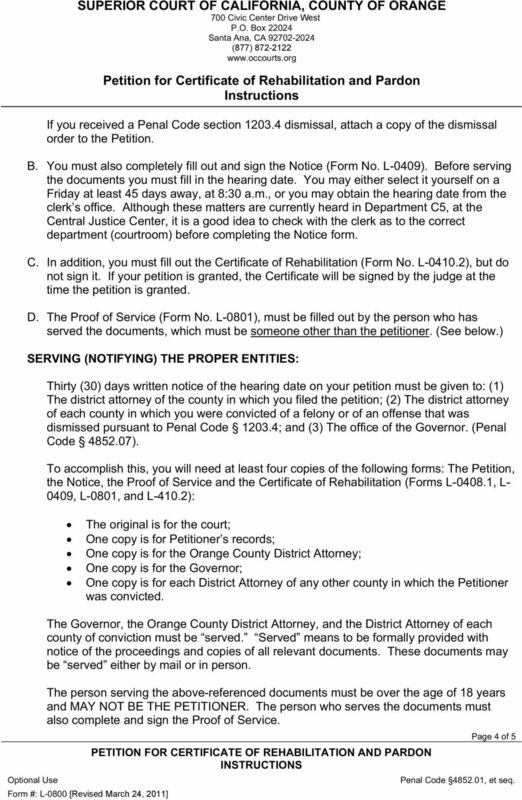 Box 22024 Santa Ana, CA 92702-2024 (877) 872-2122 www.occourts." Is a Dismissal the same as an Expungement? 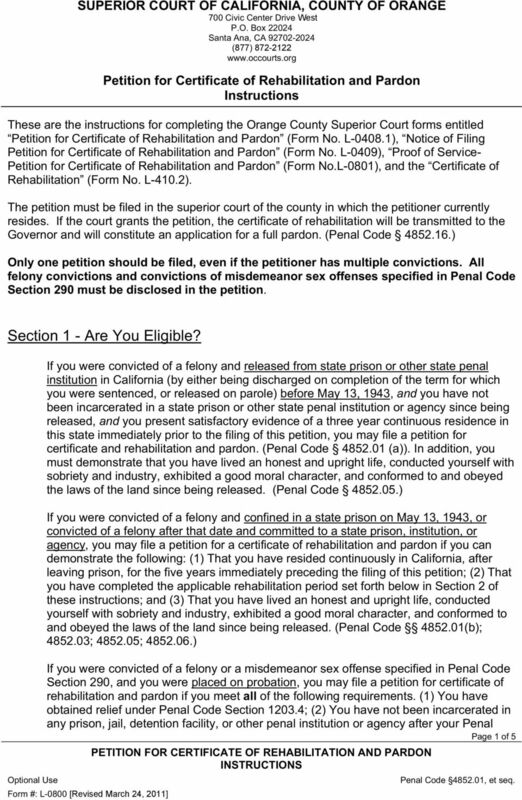 Criminal Record Clearing in a Nutshell March 2014 Justice Studies Department College of Applied Sciences and Arts CommUniverCity San José State University Record Clearance Project 3.12.14 Laws change. NAME CHANGES IN TEXAS Texas Young Lawyers Association Family Law Committee P.O. Box 12487, Capitol Station Austin, TX 78711-2487 (800) 204-2222 Ext. 1800 For additional family law resources, visit www.tyla.org. Restitution Basics for Victims of Offenses by Juveniles If you are the victim of an offense committed by a youth under the age of 18, you have a right to be repaid for losses that resulted from the offense. 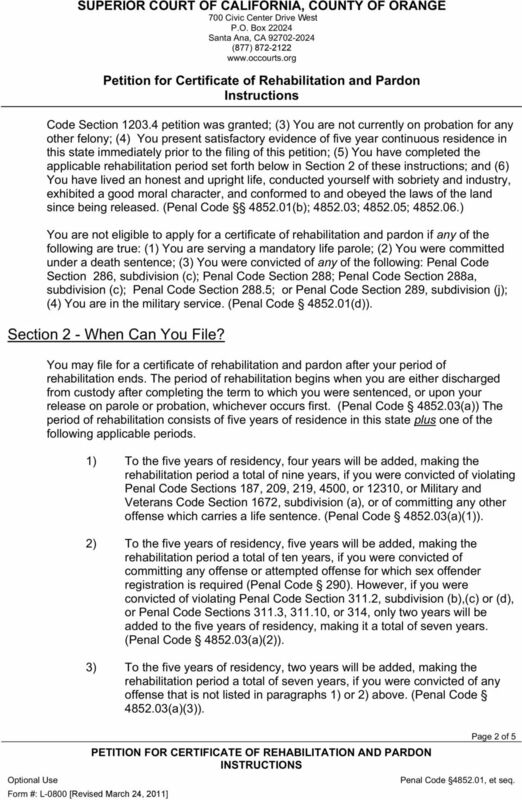 CERTIFICATE OF SEALING Before the Illinois Prisoner Review Board: The Certificate for Sealing Eligibility Acknowledgement form must be completed prior to filling out the application to determine eligibility. 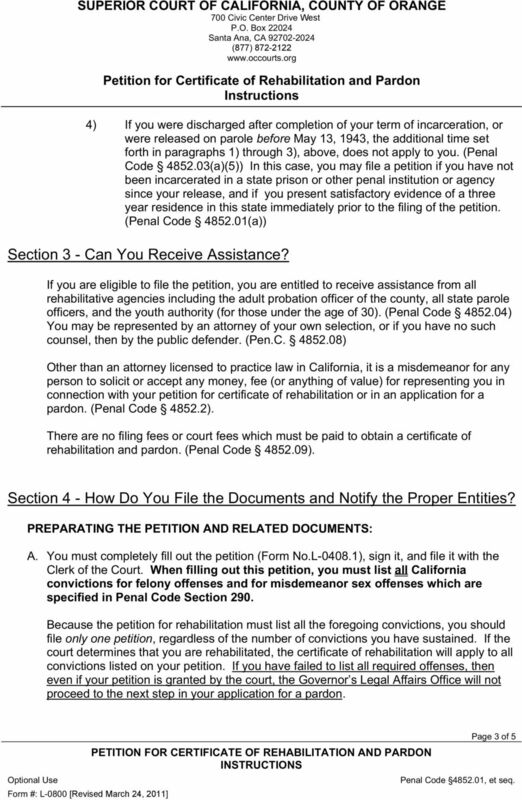 UNITED STATES DISTRICT COURT EASTERN DISTRICT OF ARKANSAS INSTRUCTIONS FOR FILING COMPLAINT BY PRISONERS UNDER THE CIVIL RIGHTS ACT, 42 U.S.C. WHAT IS SEALING OF A RECORD? I am the attorney who has been appointed by the Sixth District Court of Appeal to represent you on your appeal. SENATE BILL No. 795. Introduced by Senator Blakeslee. February 18, 2011. An act to amend Section 1370 of the Penal Code, relating to competency.